Mud House putting George North out front. 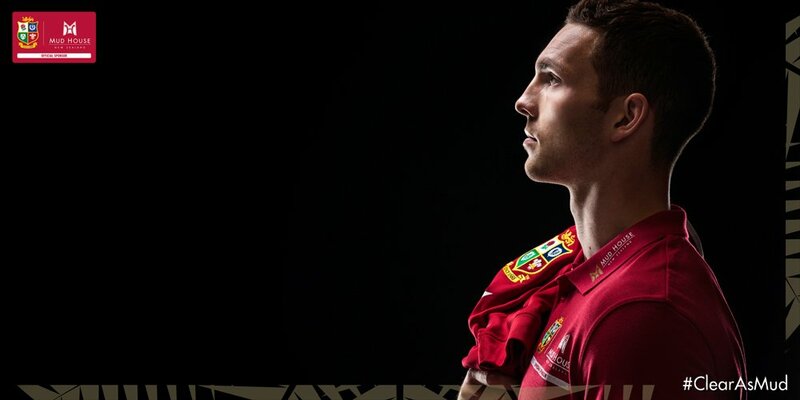 @George_North is ready to roar onto the #LionsNZ2017 Tour. We can’t wait to see him in action for @lionsofficial on Saturday.